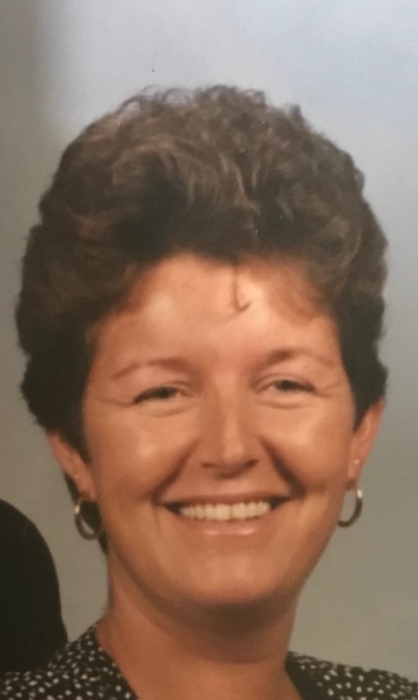 Lovelace (Zugelder) Dianne M., 56 of Dayton, passed away on Sunday, August 19, 2018. Dianne was preceded in death by her parents, Robert and Cecilia Zugelder. She is survived by her children Kristoffer VanAusdal, Kimberlee (Michael) Ruef, and MacKenzie (Jacob) Enix, her grandchildren Kennedy, Lakin, Rylee, and Bennett Ruef and Atlas & Madalyn VanAusdal, sisters Cecilia Coriell and Linda (Tom) Finch, brothers Robert (Brenda) Zugelder and James (Angie) Zugelder, aunts Pat Trangenstein & Joan (Chuck) Shepardson, nieces Elizabeth Coriell, Ashley Zugelder, and Natalie Finch, nephews Marcus Zugelder, Zachary Zugelder, Erik Coriell, Austin Finch, and Robert Finch and great niece Reagan Burgess, as well as numerous cousins & friends. Mass of Christian Burial will be said at 10:00 a.m. on Tuesday, August 28, 2018 at the St. Helen’s Catholic Church, 605 Granville Place, Dayton, Ohio 45431 with Father Satish Joseph, Celebrant. The family will receive friends from 9:00 a.m. to 10:00 a.m. (1 hour prior to Mass) at the church on Tuesday. In lieu of flowers donations may be made to Dayton Children’s Hospital (NICU), 1 Childrens Plaza, Dayton, Ohio 45404 or to Brigid’s Path, 3601 S. Dixie Dr., Kettering, Ohio 45439 in Dianne’s memory. Arrangements entrusted to the SWART FUNERAL HOME, West Carrollton. www.swartfuneralhome.com.